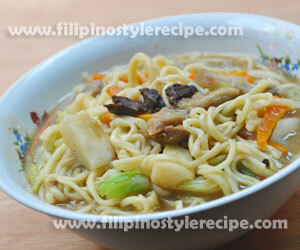 Filipino Style Recipe: miki noodle soup is another delicious noodle soup similar to mami and lomi. 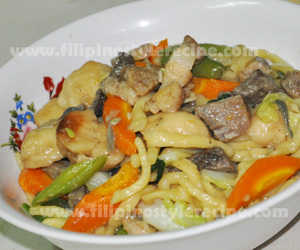 Like other noodle dish, this recipe is made of pork or chicken meat, vegetables, dumplings and miki noodles which is thinner compared to lomi noodles. 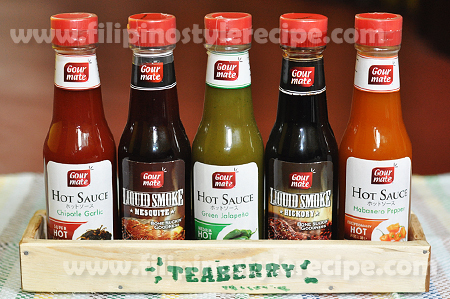 We added shrimps, squid balls and more vegetables to enhance the taste. 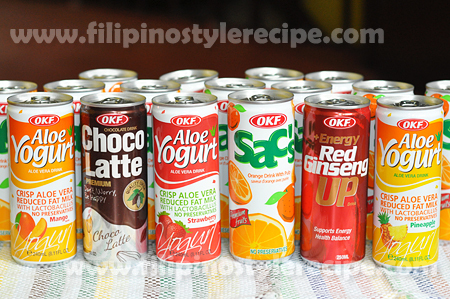 This is commonly serve during rainy season. 2. Add pork, liver and squid balls then cooked until color turns to brown. 3. Add oyster sauce and broth then stir and bring to boil. 4. Add shrimps and vegetables then stir fry until the vegetables are half-cooked. 5. Add miki noodles then stir and cook for 3 minutes or until soft and tender. 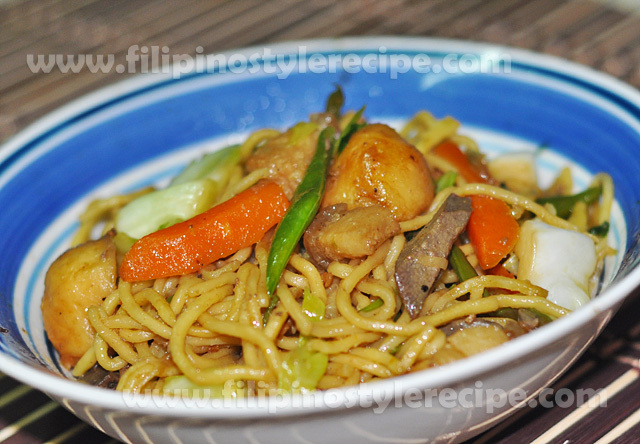 Filipino Style Recipe: pancit miki guisado is a stir fried noodle dish similar to pancit canton. Like other noodle dish, this recipe is made of pork meat, vegetables and miki noodles which is thinner compared to Lomi noodles. 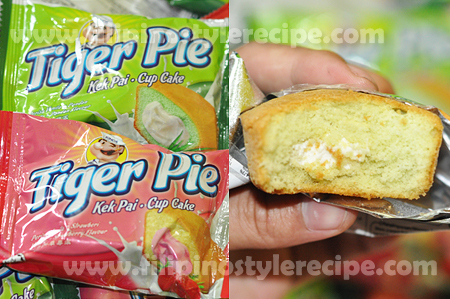 We added shrimps, squid balls and more vegetables to enhance the taste. 5. Add oyster sauce and hot water then stir and bring to boil.